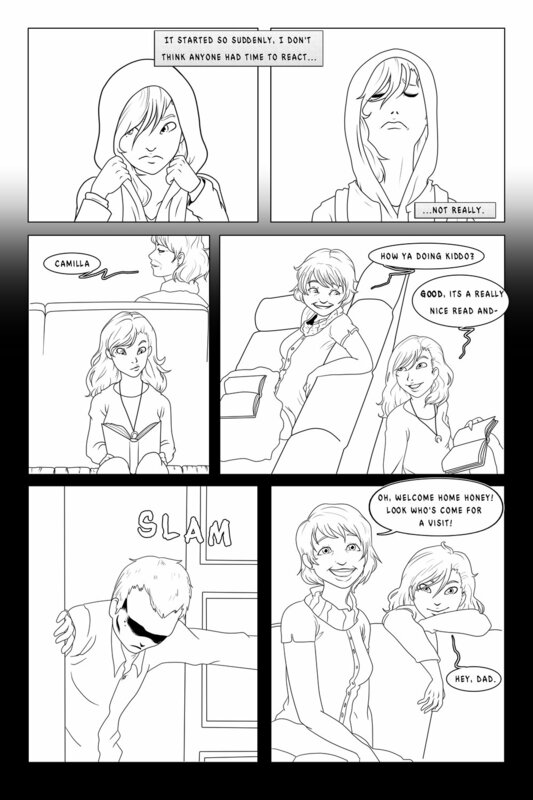 Originally published in the Los Angeles Women's Comic Creator League's first anthology, ALONE is a 12 page story written and drawn by myself. Below are are some pages from the mini story, as well as concept sketches. Enjoy! Designing the protagonist & playing with her look.